The viral video choreography “In my feelings” has made rounds all over the internet as a trendy dance challenge currently circulating social media; however, Egyptians may have a hard time joining the trend. According to an Egyptian traffic police expert, performing the “In My Feelings”challenge is illegal by law and those found conducting the challenge will be fined between LE 100-300. Egyptian traffic police expert, Madgi Al-Shahed said in a phone interview with TEN that currently the Egyptian law forbids any vehicle driver from driving without closing the door’s of their vehicles, or driving slower than the required minimum speed limits specified. Al-Shahed also added that those who are found responsible in violating the law will be fined up to LE 300; however, if the violation does not lead to any death, injury, or damage of vehicles then the lawsuit may be transferred into a simple criminal matter depending on the case and prosecutor handling the investigation. 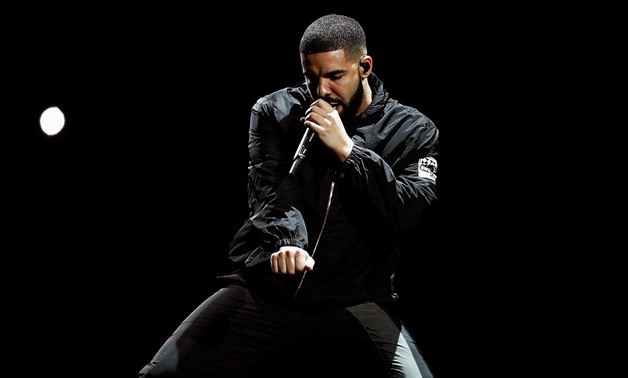 Since the release of the popular “In My Feelings” video by Canadian singer, Drake, the popularity of the video has gained viral reception. Celebrities and fans have been creating their own individual versions of the songs while releasing short clips of themselves preforming the dance on various social media platforms.